A child of survivalists living in the mountains of Idaho, Tara Westover was seventeen when she first sat in a classroom. 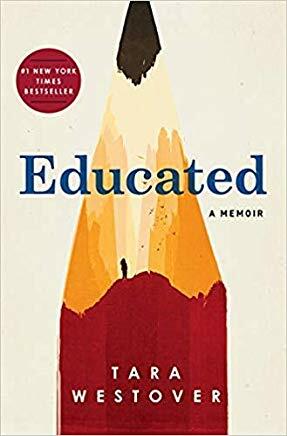 Her memoir recounts how she pursued a formal education, navigated her way through College, and eventually earned a PhD in history. Reviewer: Daniel J. DeMarle, Ph.D., President/Education Specialist, DeMarle Inc.